When marketing your business, the optimal goal is to convert the visitor into a customer. Therefore, the use of the right marketing tactics, both on and offline, should be implemented to convert. So, how will direct mail marketing work into the mix? These are a few of the basics as it pertains to this marketing technique, how it will benefit your business, and what you should expect relying on this marketing method. As the name implies, it is a marketing technique where the company sends a physical form of mail (letter, card, etc.) 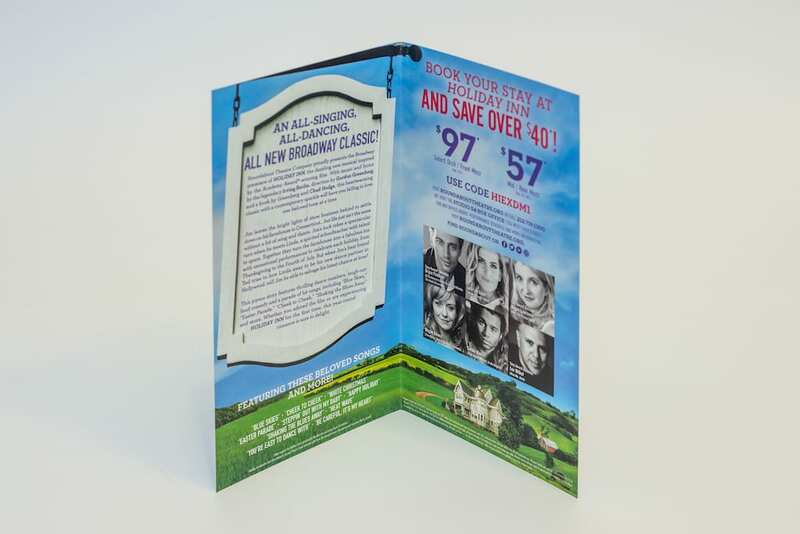 to deliver promotional printed materials to potential customers (or current customers). 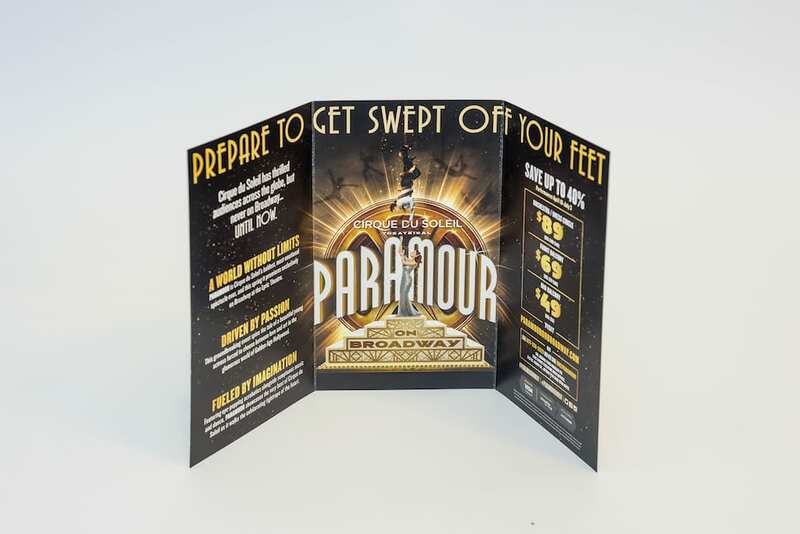 This form of marketing encompasses a large variety of printed materials, which can range from: Postcards, Invitations, discount/coupons, Brochures, and other forms of mail, in an effort to promote a new product/service, to a target niche audience. Whether used with online email campaigns, social media blasts, or other direct mail materials, this is one of the methods which should be implemented by businesses, to ensure optimal results. How are mail marketing services used? How should your business implement direct mail marketing? This form of marketing is used to promote a new product/service. By sending out information about a new product, businesses can let their potential audience (and current customers) know about a product release date. Flyers or promotional material can include a customer’s name, a specific demographic, or specific customer type, in an effort to sell a specialized product. 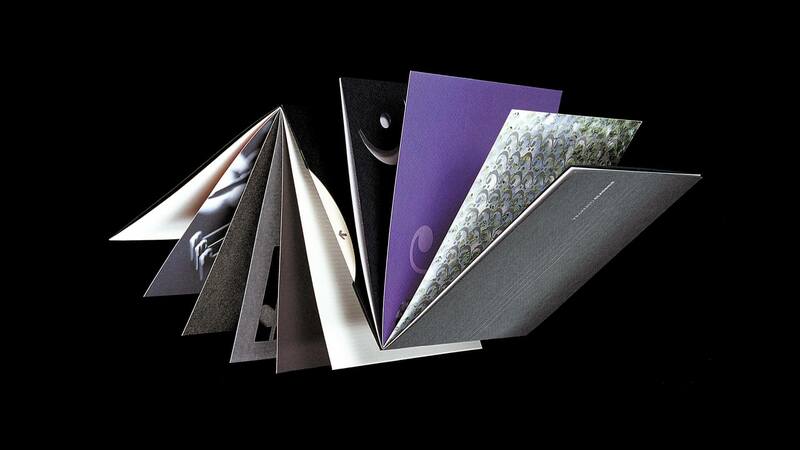 Direct mail marketing should be used in conjunction with other marketing methods. Focusing on building integrated campaigns, sending out a series of flyers, or informing customers about a product/service in an intelligent manner, will result in higher conversion rates. What can you expect when using direct mail marketing? The response rate will vary from industry to industry, product to product, and customer to customer. Depending on how targeted the ad is, the greater the returns are going to be in certain segmented markets. A good response rate is typically 20% (plus) when it comes to these targeted ads. Again, not every business is going to see the same returns or response, and the more personalized the approach, the greater the return is going to be. Is it worth investing in direct mail marketing promotional materials? This is the ultimate question every company has. This is a case by case (business by business) approach. If your target audience is older, prefers mail (holding something) versus email, and likes to bring an ad into the store, this is a good approach. Even if you are dealing with a younger demographic, direct mail ads ad an element of “premium”, and can be effective and beneficial, when used in conjunction with social media, email, and other forms of marketing. Ultimately, it is up to each business owner. But, relying on direct mail, along with other promotional and marketing materials, still proves beneficial in today’s online world. So, as a brand, if you want to create an effective marketing campaign, it is a good idea to use off and online mediums, when marketing to your specific niche audience.